Quilters Guild of the Bluegrass – We love quilting in Lexington, Kentucky! We are an enthusiastic group of quilters dedicated to promoting the art of quilting through education and fellowship. All are welcome! Meetings are on the second Tuesday of every month at the Fayette County Extension Office. 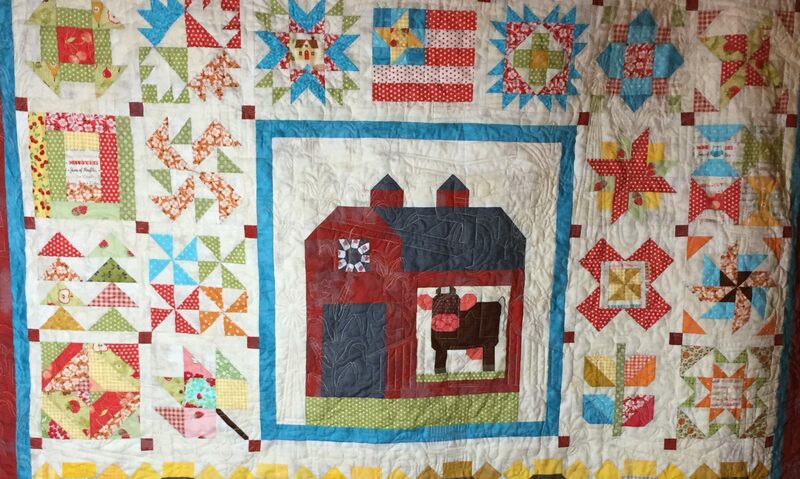 The next Quilter’s Day Out, our annual event, is March 16, 2019 at the Fayette County Extension Office.